Interactive content such as videos and slide shows are only available on: Kindle Fire 2nd Generation, Kindle Fire HD, Kindle Fire HDX.Consumer Reports magazine helps consumers make the best decisions when purchasing a wide range of products for all ages and stages of life. Some of the products covered include baby gear, insurance policies, household appliances, garden supplies, investment funds, groceries, and electronics. The testing lab at Consumer Reports magazine evaluates each product on a series of criteria and describes the results in detail so you can make the decision that is right for you and your family. Evaluators take into account the price, value, ease of operation, and features of each option, so you can focus on the qualities that are important to you. Each product is purchased by the magazine, not acquired as a free gift from the manufacturers, so there’s no question of bias for or against certain brands. The magazine and testing lab are run by an independent nonprofit organization whose goal is to empower consumers to make educated buying decisions. 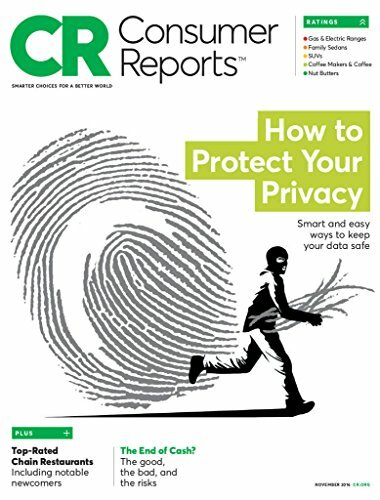 Written in a clear and engaging style, Consumer Reports magazine makes it easy to assess and compare the products and brands you are considering. Information-rich charts and photographs of the different products also aid in your buying decision. 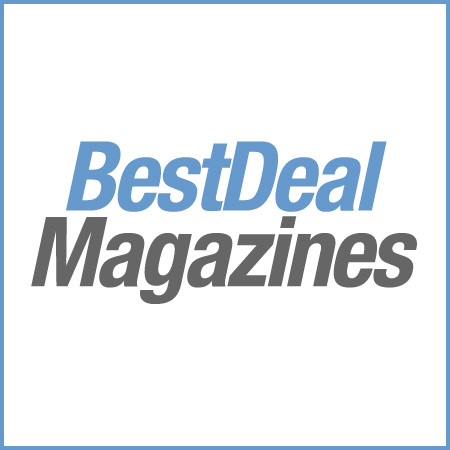 Even when the reviews don’t cover one of the brands or items you are considering, you can find tips and advice to help you evaluate your favorite brand and compare it to the ones reviewed in the magazine. Save money and time by learning the differences between products before you head to the store with the in-depth reviews in Consumer Reports magazine.